The construction industry's newest recruit fulfilled his dream of running heavy equipment for his 98th birthday. 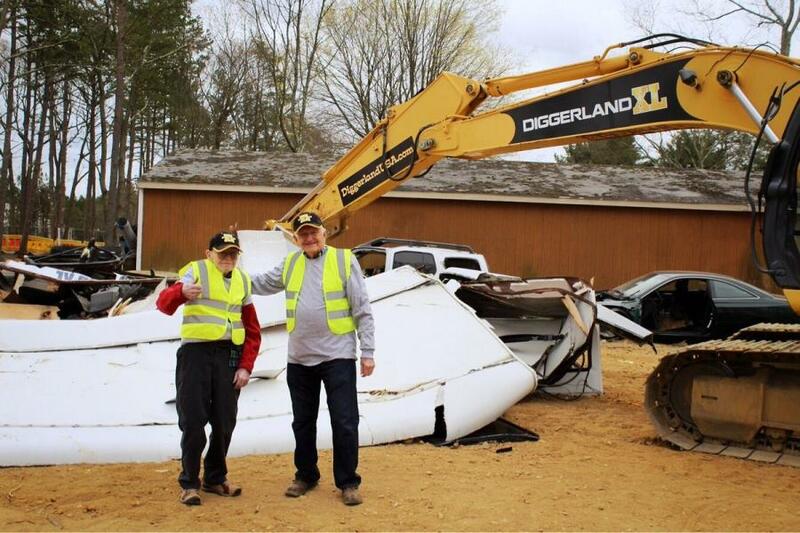 New Jersey resident and World War II veteran Bill Gunn donned a construction hat and vest at Diggerland in West Berlin, N.J., on April 19, as he and his friend, 92-year-old Bill Bueheller, got to work, CBS Philly reported. “He's one of the only men [at Wesley Enhanced Living, the senior residence where both live] who has had any construction experience, so when they told me I needed to pick up a buddy, I said, 'Hey, how about Bill,” Grun said. Wesley Enhanced Living's “Well Wishes” program helped Grun reach his dream. 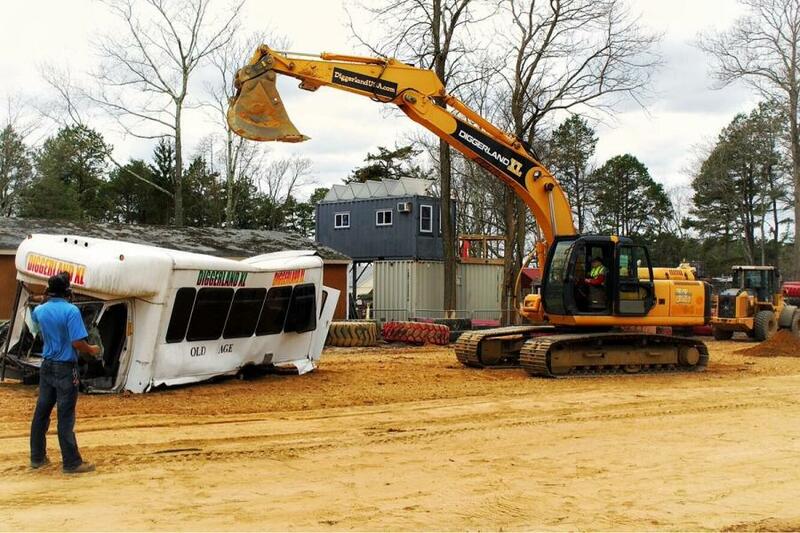 Grun did just that by crushing a senior transport van with Diggerland's XL excavator. “We've all grown up around machinery, by driving by on highways and we've always said, 'I wish I could try that for one minute of my life' and I think we've fulfilled that,” said Illya Girlya of Diggerland.